The latest discovery is not just a planet candidate; according to NASA, the latest exoplanet has been confirmed to be 'almost certainly,' an exoplanet, with 1 in 10,000 false positive probability. 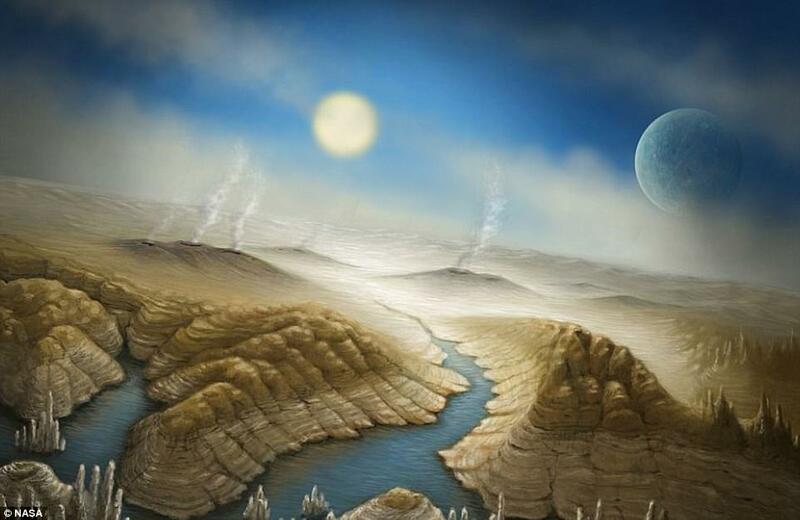 While the discovery is exciting, this particular system isn’t the most promising for the possibility of hosting life. All of its planets are packed close to the star. 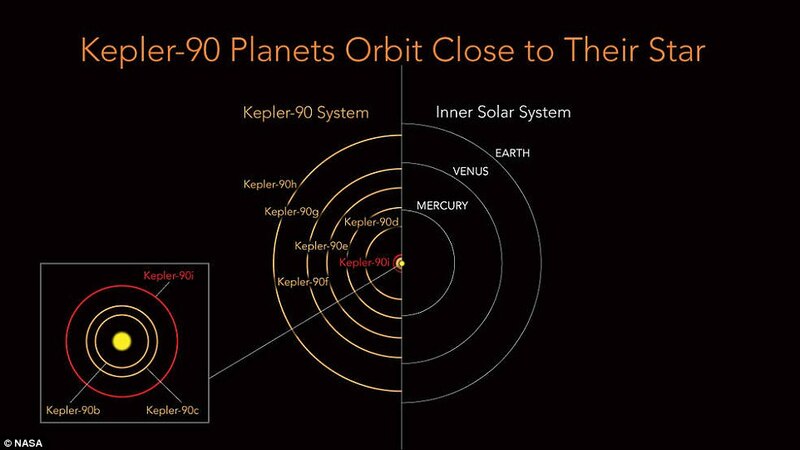 Kepler 90i is about as hot as Mercury, while the outermost planet in the system, Kepler 90h, is a gas giant roughly the size of Jupiter. 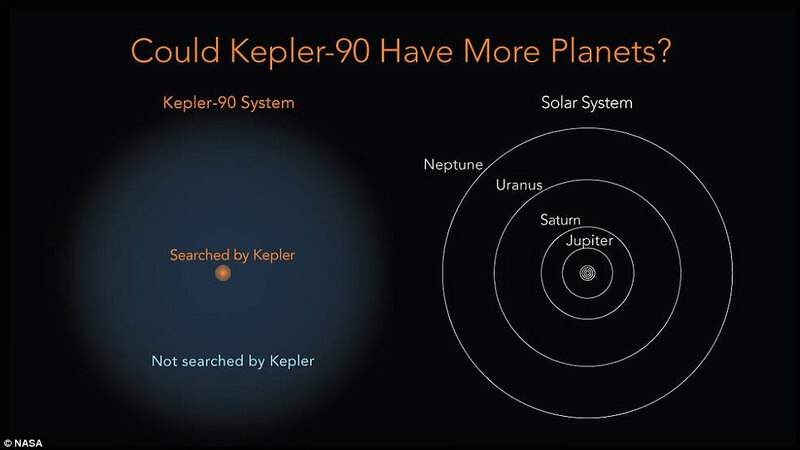 The other newly discovered planet, Kepler-80g, is now known to be the sixth in the system. 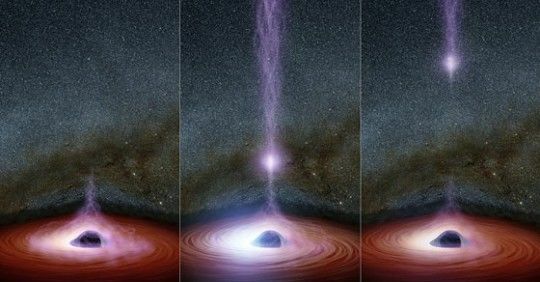 It’s roughly the size of Earth - and, its four neighbouring planets form a ‘resonant chain,’ which locks the planets into a rhythmic ‘orbital dance,’ that likely stabilizes the system. Launched in 2009, the satellite has helped in the search for planets outside of the solar system that orbit within the habitable zone of their stars. Last summer, astronomers revealed they'd discovered 197 new planet candidates, and confirmed 104 planets through the Kepler mission. 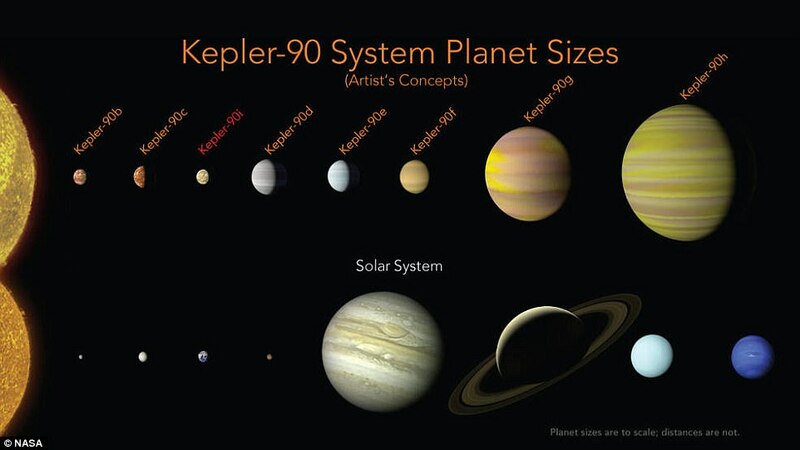 The planets, which are all between 20 and 50 per cent larger than Earth by diameter, orbit the M dwarf star K2-72, found 181 light years away. 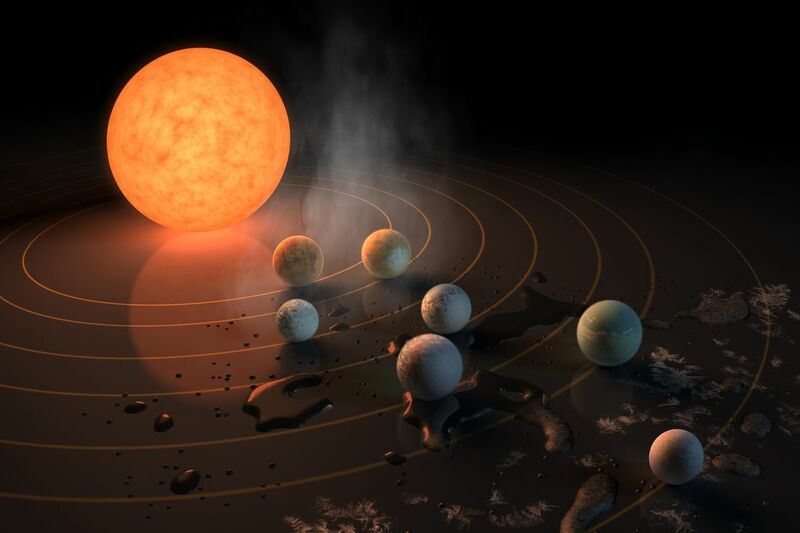 At the time, the researchers, led by the University of Arizona, said the possibility of life on planets around a star of this kind cannot be ruled out. Since its launch, the Kepler mission has been plagued by several setbacks, but has continued to spot new objects outside of the solar system. 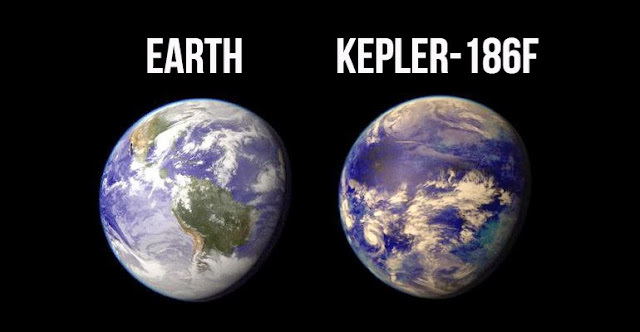 In its initial mission, Kepler surveyed just one patch of sky in the northern hemisphere, measuring the frequency of planets whose size and temperature might be similar to Earth orbiting stars similar to our sun. In the spacecraft's extended mission in 2013, it lost its ability to precisely stare at its original target area, but a fix created a second life for the telescope.